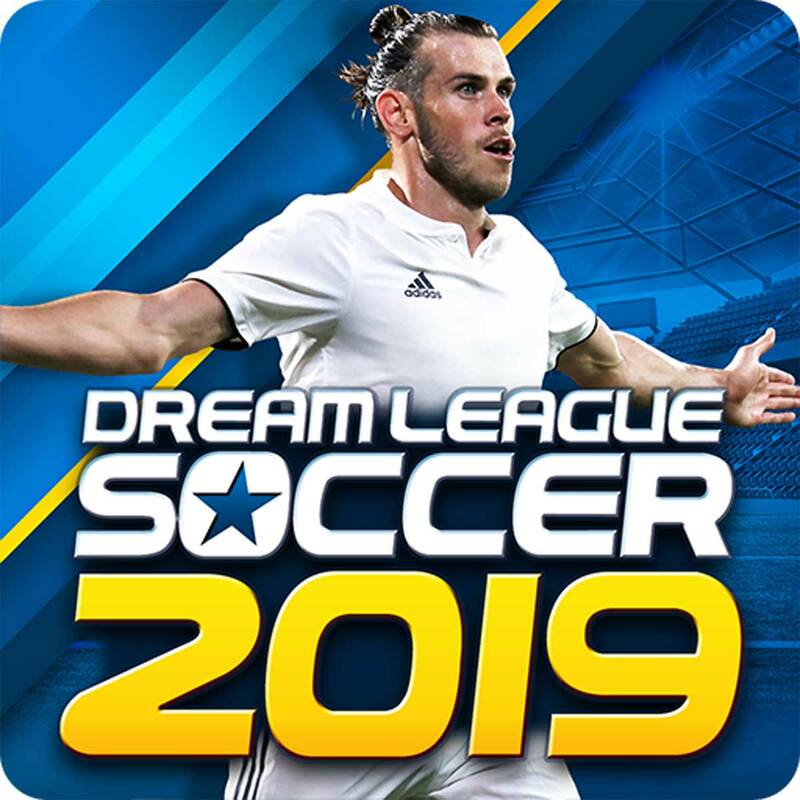 Get ready for a new season of top-quality action - Dream League Soccer 2019 is here! Soccer as we know it has changed, and this is YOUR chance to build THE best team on the planet. Recruit real FIFPro™ licensed superstars, build your own stadium, and take on the World with Dream League Online as you march towards glory, on your road to Soccer Stardom!